Sergio Rossi is primarily an Italian fashion designer for women’s shoes but when he puts his mind into his limited men’s collection, magic ensues. 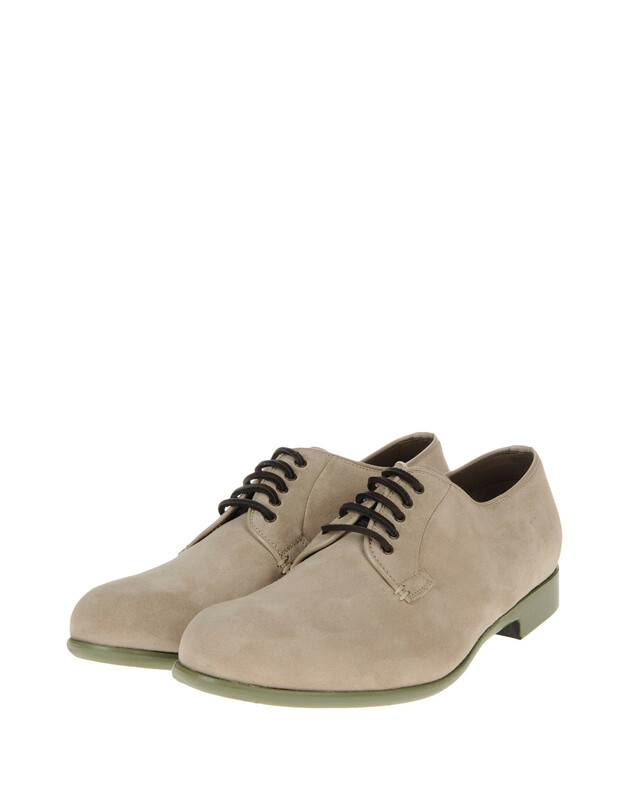 Introducing Sergio Rossi Laced Suede Shoes, after all, it’s about you putting your best foot forward. The rubber sole and round toeline makes it a great pair to match a blazer and denim combo, but matched with the right belt, it won’t look out of place on a grey suit either. Get it at TheCorner. 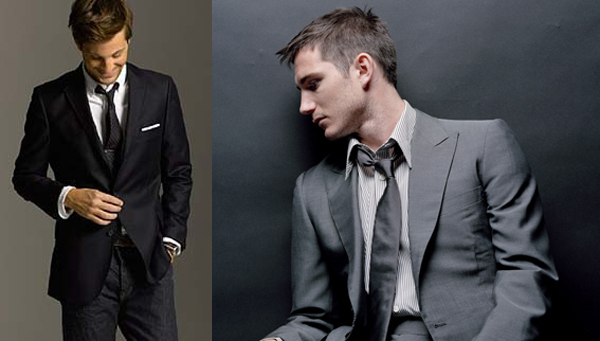 Left: Pair your suede shoes with a jeans and blazer combination. Darker jeans tends to call more attention to your shoes. While a lighter shade of blue plays off the shade of beige. Right: Matched with a grey suit, it's just attention grabbing. Left: Pair your suede shoes with a jeans and blazer combination. Darker jeans tends to call more attention to your shoes. While a lighter shade of blue plays off the shade of beige. Right: Matched with a grey suit, it’s just attention grabbing.